the A Game of Thrones: The Card Game draft format gives players a chance to showcase their quick thinking and rewards adaptability over playing one singular deck. Our World Championships is an experience that players will talk about long after the event is over. With world-class competition, live streaming all week, and hundreds of other passionate players, it’s impossible not to be swept up in the moment, make new friends, and create new memories, win or lose. It is easy to get caught up in all of the side events, meeting FFG staff running the events, and the fantastic gaming space, but at its core, the World Championships is about finding the best player in the world for each of our competitive games. Do you have what it takes to be crowned the first-ever A Game of Thrones: The Card Game Draft World Champion? that means only the most intrepid sellswords will be able to claim them. In addition to the participation prizes every attendee of World Championships will receive, players who do well in the 2015 A Game of Thrones: The Card Game Draft World Championship will have a chance at these fantastic prizes. Completion Prize: Each player that plays through all Swiss rounds of the A Game of Thrones: The Card Game Draft World Championship receives two additional copies of the Street of Silk alternate art card. Top 16: Each player receives a Top 16 World Championship playmat featuring the dragon Viserion. Top 8: Each player receives a set of acrylic Greyjoy power tokens. 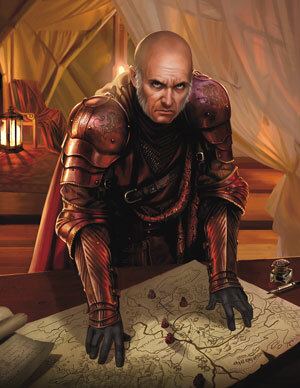 Top 4: Each player receives an art print of Tywin Lannister signed by the artist, Magali Villeneuve. Winner: The Draft World Champion receives a 2015 World Champion trophy, a unique, one-of-a-kind playmat, and the greatest prize in gaming, the chance to design a card for A Game of Thrones: The Card Game Second Edition!